How Does a Fetal Doppler Work? 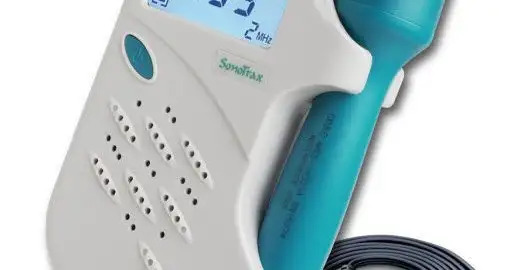 Fetal doppler or fetal heart rate monitor is a handheld device which is used to listen to the baby’s heartbeat inside the womb of the mother. Fetal doppler works on the principle of Doppler effect, discovered in 1842 by a famous Austrian mathematician and physicist Christian Doppler (1803-53). Doppler discovered that when high-frequency sound waves are reflected from a moving object, their frequency change and this can be analysed.